Here is a picture of my computer lab that I put together at my house this week. I have a TP-Link WR700N wireless travel router set up in client mode. I have an Ethernet cable running from it into a Dell PowerConnect 2216 switch to provide an internet connection to the three computers on the table. 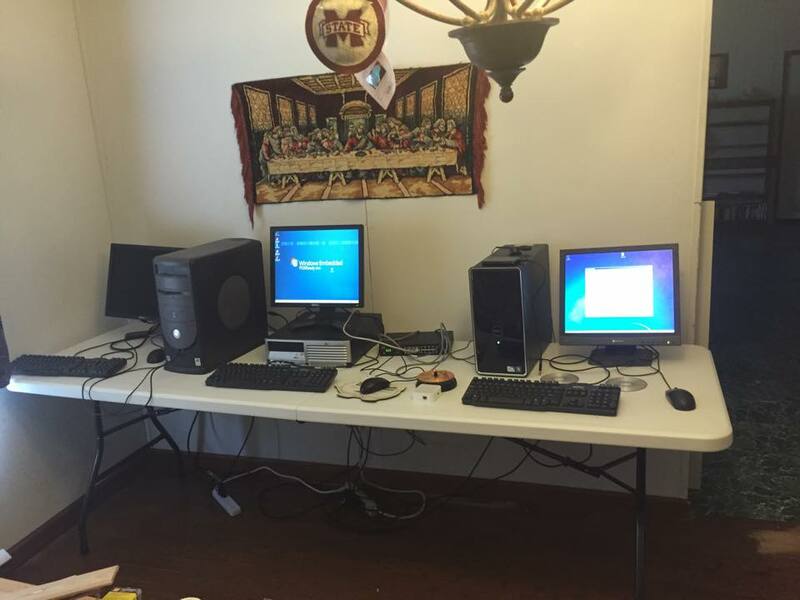 The computer on the far left is a Dell Dimension 4400 and it’s running Windows Embedded POSReady 2009. The computer in the middle is a HP Compaq dc5100 small form factor computer and it also has Windows Embedded POSReady 2009 installed on it. The computer on the far right is the one that I am writing this blog post from and it has Windows 7 Professional installed on it. Just a last note: the POS in POSReady doesn’t mean what you think it does, it’s basically a special version of Windows XP made for computerized cash registers. Hope you enjoy reading about my computer lab. That’s the truth sometimes but not all the time!!! LOL!! Computers can’t win at everything!! 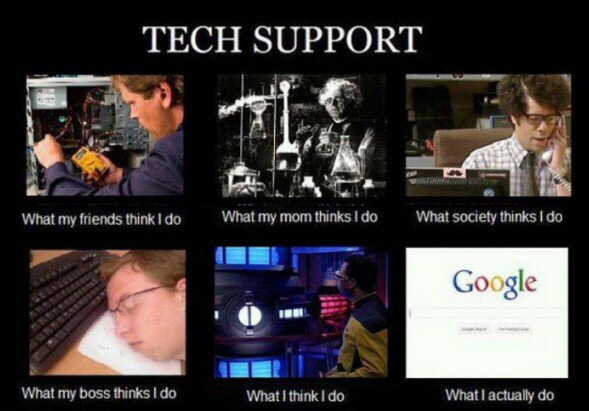 Too funny!!!!! 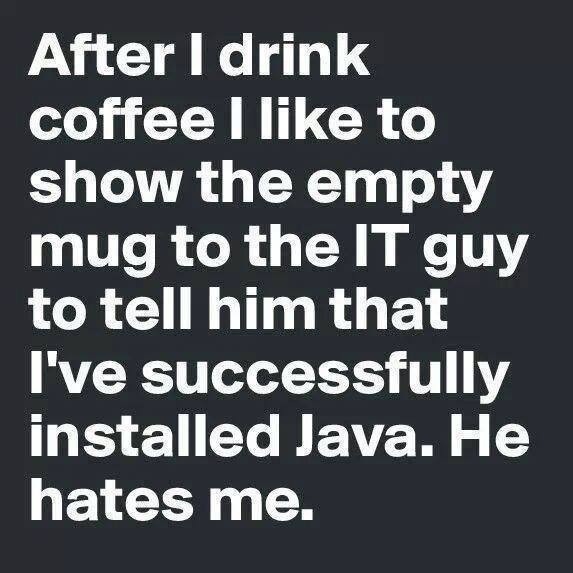 I figured my coffee & tech friends would get a laugh out of this. This is just a quick video that would be useful to travelers that have spotty or no cellular data coverage in the areas they are wanting to access the internet. Just updated my blog theme!!!! I think it looks pretty cool!! I would like some ideas to make this blog better. 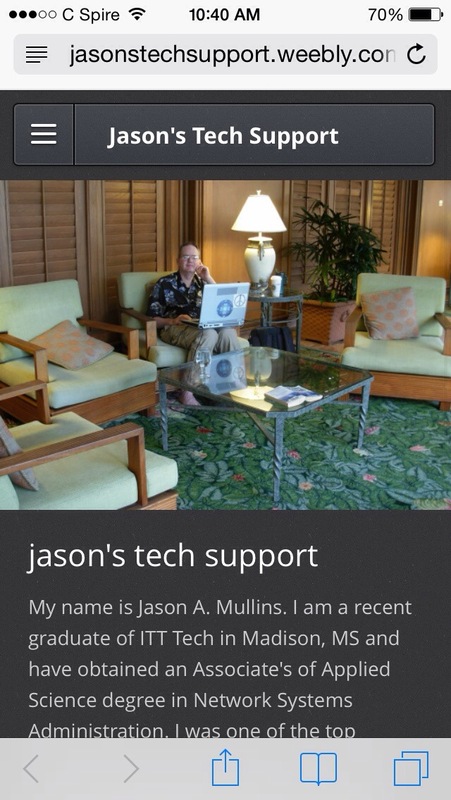 I would also appreciate any suggestions for discussion on my blog. This is a cool trick you can do with an old unused iPod laying around. You just simply replace the iPod hard drive with a Compact Flash memory card. You then put the memory card adapter in the iPod and you can install Apple’s firmware for the device or a custom firmware called “Rockbox”. Rockbox allows you to add several cool games to your ancient Apple iPod. This is a handy video showing how you can make your own e-mail server while implementing the SquirrelMail webmail interface.